Why not add a touch of continental cooking to your kitchen worktop with the Russell Hobbs 3-in-1 Panini Press, Grill and Griddle? 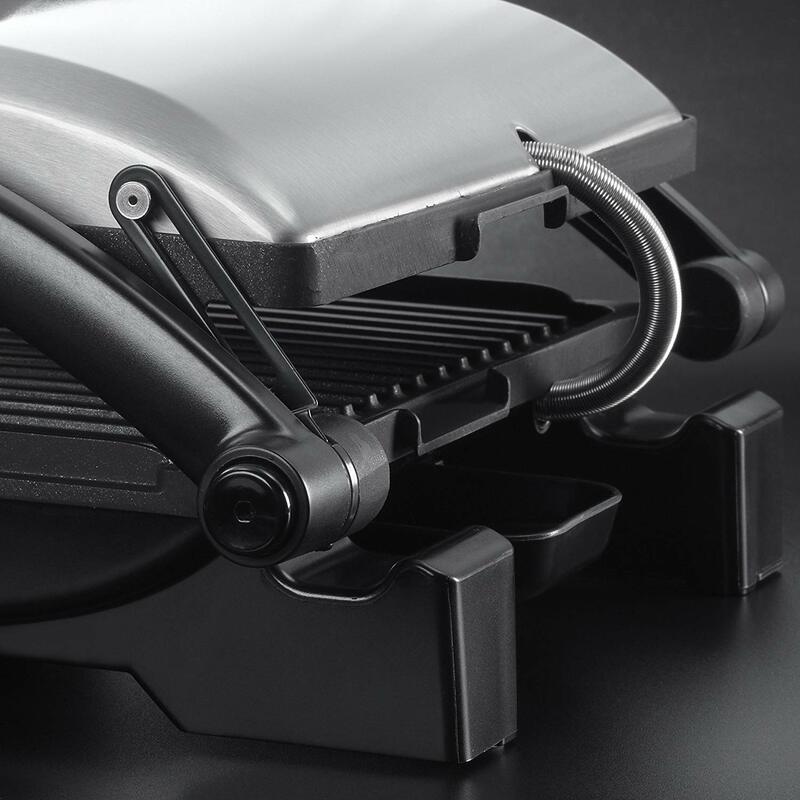 The adjustable 180-degrees hinge allows for easy grilling and is ideal for varying thicknesses of sandwiches and paninis. 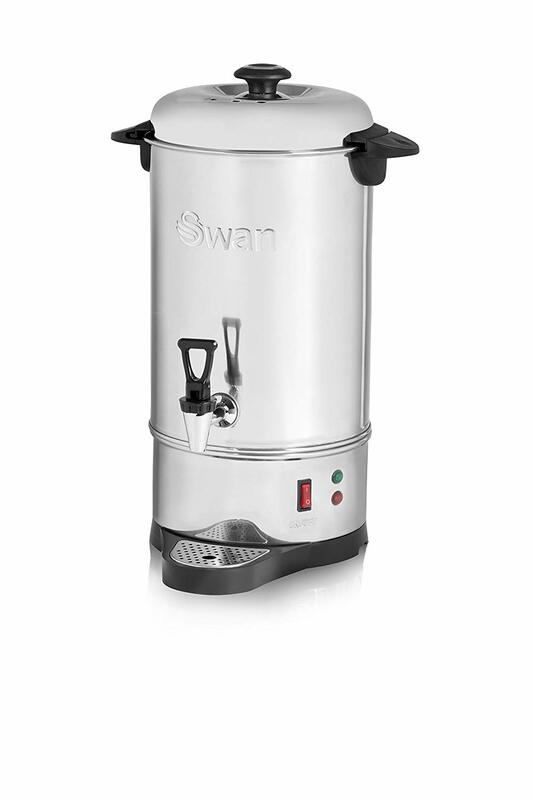 The built-in drip tray will mean all excess fat will run off into a compact, removable tray. 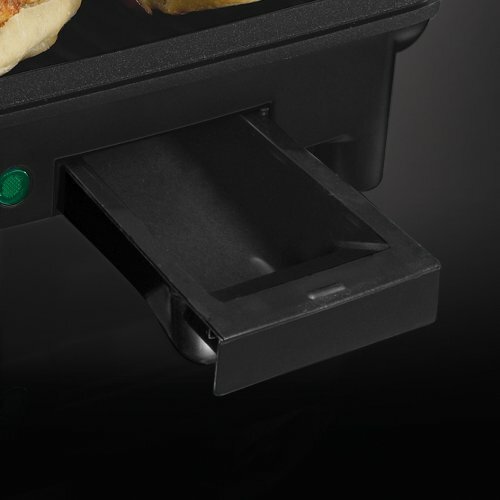 The flat griddle plate allows cooking of a large variety of foods on one compact unit. 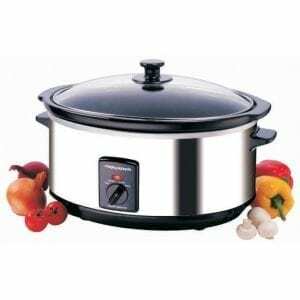 With the built in drip tray and non-stick plates, this product will be a welcome addition to any household that loves an easy life. 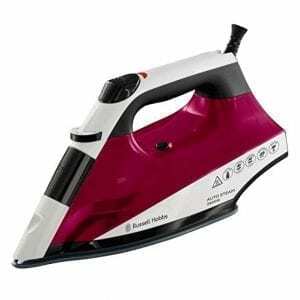 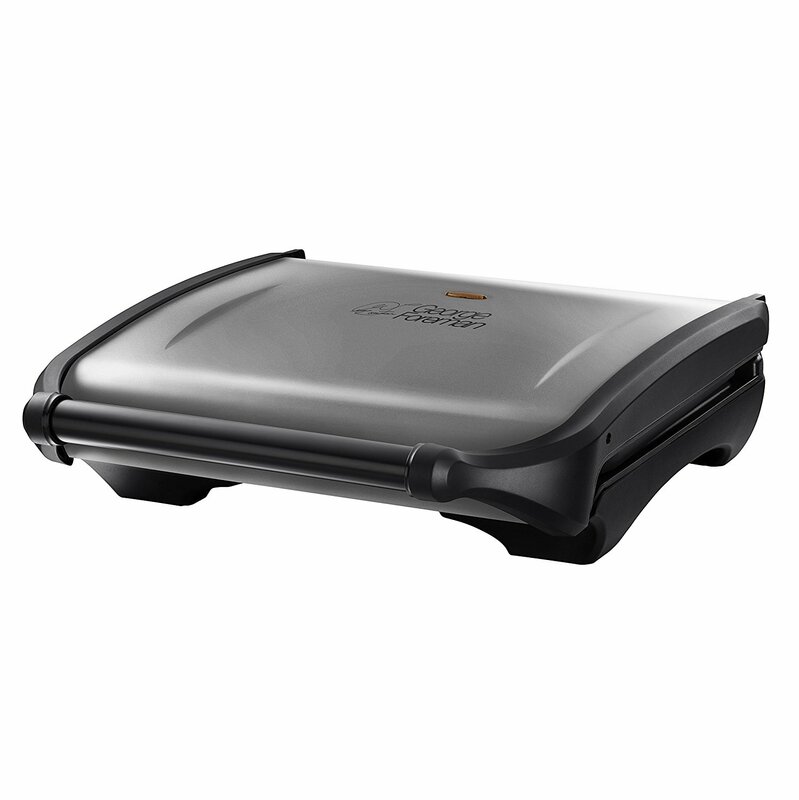 Designed with functionality in mind this Russell Hobbs Panini Press, Grill and Griddle is a useful asset to any home. 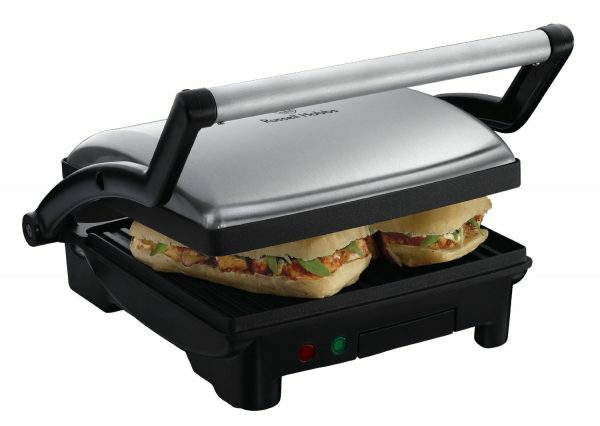 Whether it is the need for a hearty breakfast, quick lunchtime fix or a healthy tea time option this grill and griddle is ideal for cooking a variety of dishes, from a full English breakfast to mouth watering cafe-style panini’s and toasties and the five-chicken-breast-grill is for family dinners or entertaining friends.